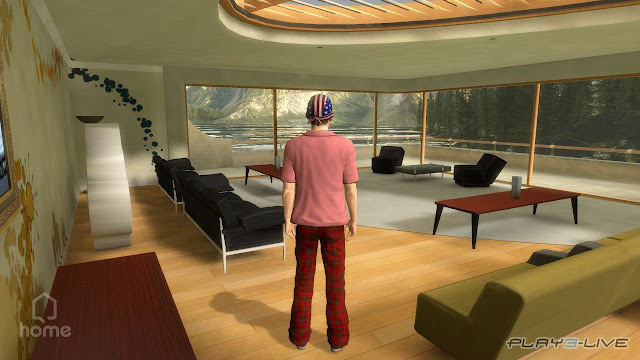 It's not been announced on the web site yet but Sony PlayStation Home Director Jack Buser will keynote the opening day of Engage! Expo, on March 10, 2009 in New York City. 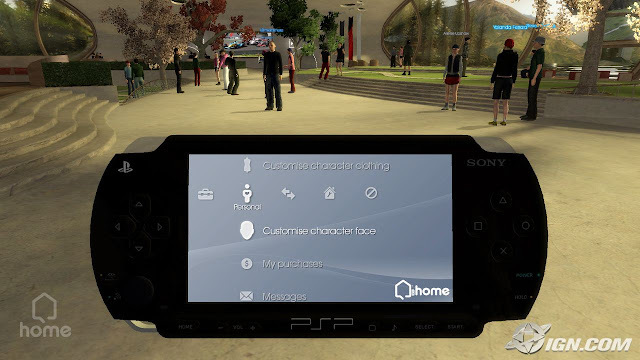 PlayStation Home is a 3D community-based service set to revolutionize the broadband entertainment world. 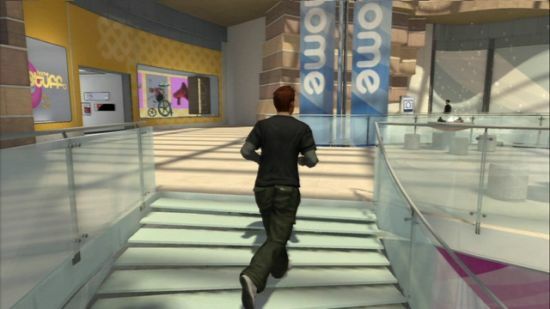 Home, available exclusively on the PlayStation 3, entered open beta in December 2008 and generated $1 million in virtual goods sales in less than 30 days of operation. 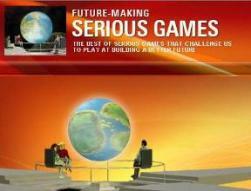 Already game industry heavyweight Electronic Arts has signaled its intent to build out a large Home presence. 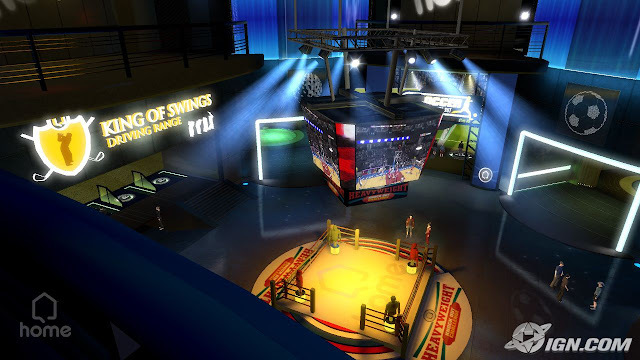 Come find out how Sony's game-changing 3D play blends virtual worlds and games at Engage! on March 10-11, 2009.Engage! Expo (formerly the Virtual Worlds Conference), now in its third year, is the event for youth and young adult brands, media and agencies to meet and learn how to combine their existing online efforts with the unparalleled engagement opportunities and new revenue streams of the 2D and 3D Web and Virtual Worlds. Subjects covered at Engage! 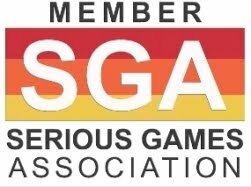 include kids worlds, toys, social media, games, virtual goods (micro-transactions), and teen-oriented virtual worlds, 3D Web advertising and licensing strategies. For more information please visit http://www.engageexpo.com/.